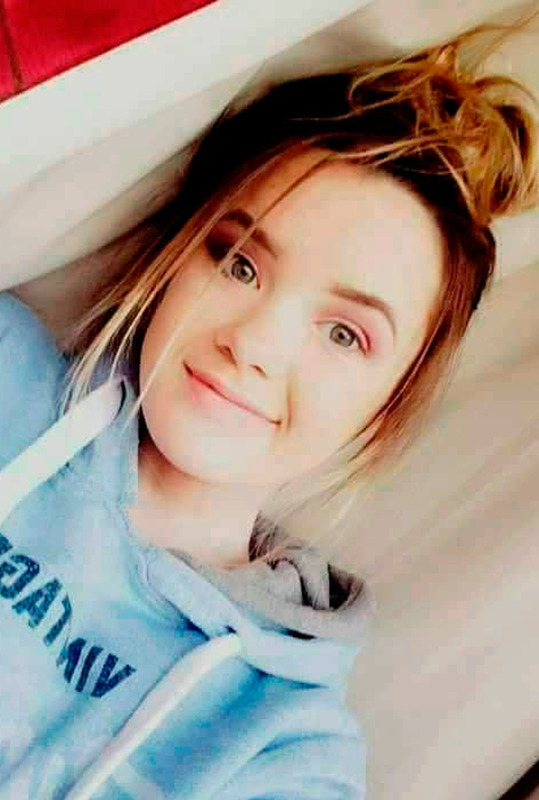 Hundreds of people paid tribute last night to tragic Tipperary teen Elisha Gault (14) in her hometown of Carrick-on-Suir. The Junior Cert student, whose body was recovered from the River Suir on Sunday evening, lay in repose at her home on New Street in the Co Tipperary town from noon. Elisha disappeared on St Patrick's Day and was the focus of an extensive eight-day search operation. Yesterday, hundreds of people visited her home to show support to her heartbroken parents, Grainne and Cameron, as well as her sisters and extended family. Elisha will be buried after 11am requiem mass today at the Church of the Assumption in Piltown, Co Kilkenny. The cortege will leave her home at 10am, with Elisha's coffin being flanked by her parents, siblings, relatives and friends. The procession will then pause as it crosses Dillon Bridge - the last spot where Elisha was seen alive at 10pm on St Patrick's Day - with mourners being asked to drop a single white flower into the River Suir as a special tribute. Guards of honour will be provided for Elisha by her Comeragh College classmates and by the Edge Youth Club, of which she was a member. Her mother insisted she wants the service today to be a celebration of her daughter's life. "My gorgeous, beautiful Elisha had a genuine soul but she was a troubled girl for reasons I won't discuss at this moment in time," she said. 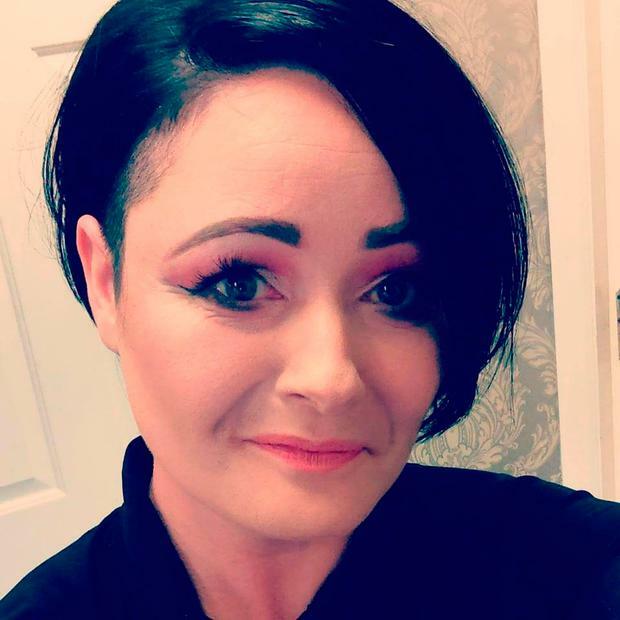 "She had a very loving family, friends and Edge Youth Club who had done their utmost to heal and support her, but unfortunately we were not successful. "I have a hole in my heart that will never be filled. "She was her own person and I just wish we had the answer that could have given her inner strength." Ms Gault vowed to make Elisha's funeral very special, adding: "We will carry our baby girl. I carried her into the world and I will carry her out again. "We will make our way up to Dillon Bridge where we will take a moment to pause and reflect. Anyone who likes can throw a white flower off the bridge into the river. We want you all to celebrate her laugh - we want laughter and music because she so loved her tunes." Following Elisha's burial, a special celebration of her life will be held at the Swan Club in Carrick-on-Suir. Ms Gault paid an emotional tribute to the search volun- teers who helped find Elisha's body. She said her entire family will be "eternally grateful" to those who defied frost, sleet and rain to search for Elisha between March 18 and 25. Elisha's body was recovered from the Suir by the Waterford-based Irish Coast Guard helicopter Rescue 117 at around 7pm on Sunday. She was found 8km downstream of Carrick-on-Suir at a stretch of river known as Killowen, which divides Waterford and Kilkenny between Fiddown and Mooncoin. Gardai stressed that Elisha's death is being treated as a tragedy.